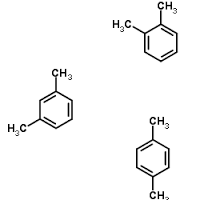 We are main supplier of Diallyl Phthalate. We offfer the best grade A quality research chemicals , liquids products plus a purity percentage of 99.9% finest quality.We sell crude and refined animal venom from our international correspondence. A single part, self setting No-back core Making compound. Useful for core making & molding. Self Air drying material.Curing (drying) time 4 to 8 Hour’s. Bench life 45 to 75 minutes. Excellent surface. Price :Rs.990/-Per Kg + Excise Duty + Tax Ex-Bhiwandi. Delivery : Immediate after your confirm order. Polyurethane ready to use compounds with different hardness & colors.